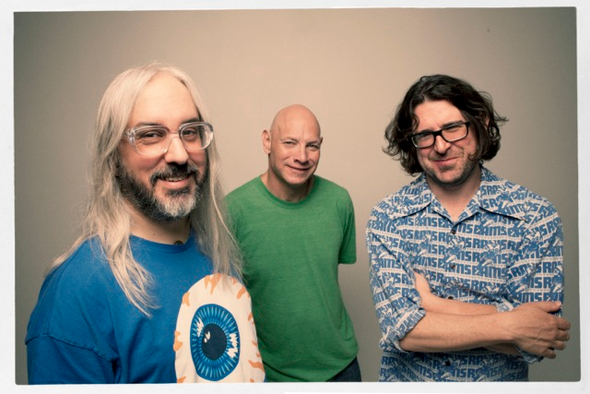 On September 17th Dinosaur Jr will be releasing a new album entitled ‘I Bet On Sky’ through [PIAS]. 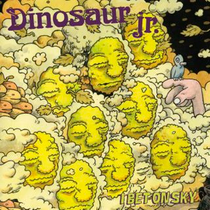 ‘I Bet On Sky’ is the third Dinosaur Jr. album since the original trio – J Mascis, Lou Barlow and Murph – reformed in 2005. It marks the band’s 10th studio album since their debut on Homestead Records in 1985. The trio has taken everything they’ve learned from the various projects they tackled over the years, and poured it directly into their current mix.